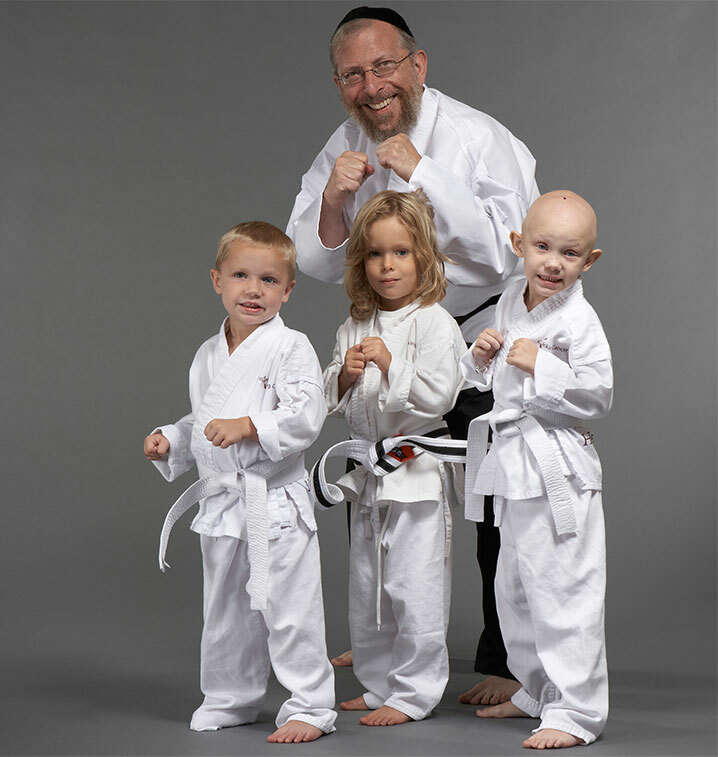 Rabbi Elimelech Goldberg of Kids Kicking Cancer joined TBDJ for Shabbat. 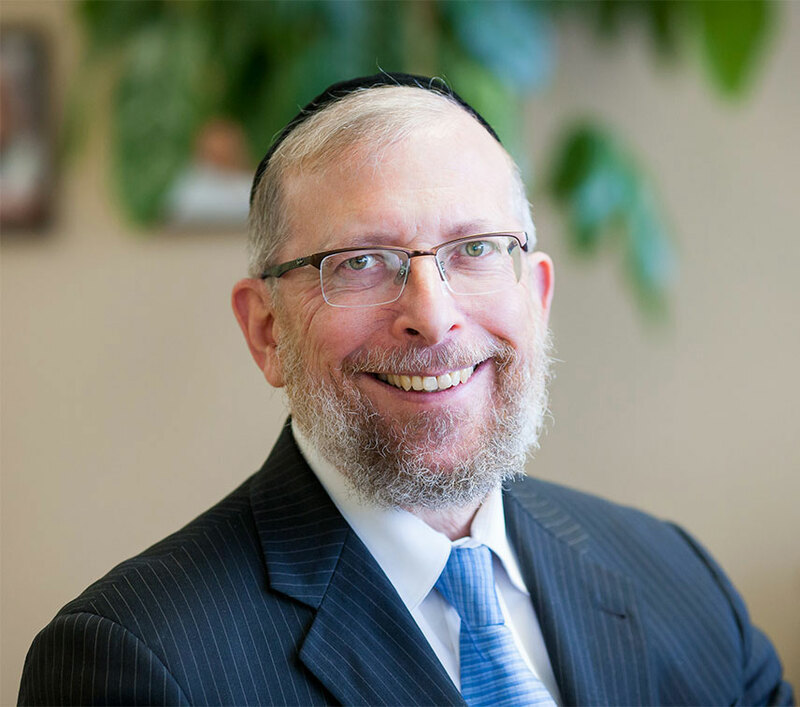 Rabbi Elimelech Goldberg is a clinical assistant professor in pediatrics at Wayne State University School of Medicine, the Rabbi Emeritus of the Young Israel of Southfield, Michigan, the former director of Camp Simcha, Chai Lifeline and a black belt who is lowering the pain of children in four countries through the Kids Kicking Cancer program he founded in 1999. His award winning program has been featured by Good Morning America, the Early Show and in numerous publications. 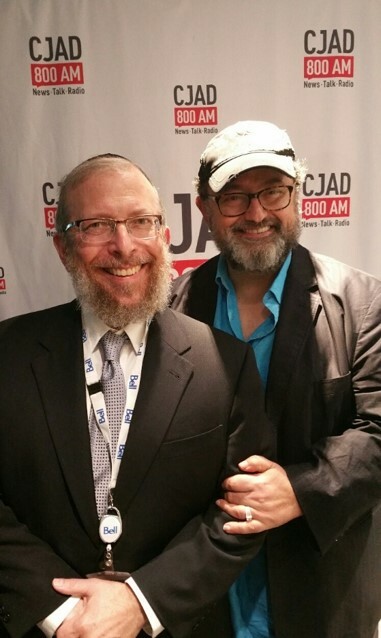 ...followed by a special kiddush in honor of Rabbi G.
Rabbi G. also appeared on CJAD's Tommy Schnurmacher Show while in town. 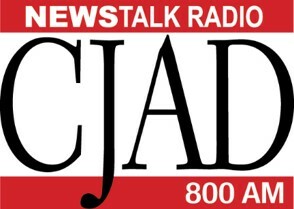 Click below to listen to the clip.